The M.A. Human Resources Management and Labour Relations programme (HRM & LR) (and formerly known as M.A. Personnel Management and Industrial Relations) is one among the host of prestigious programs offered at TISS. The programme places importance on both theoretical and hands-on learning. While classroom learning through participation in discussions, case study analysis,presentations, simulation games, assignments, etc., emphasizes conceptual clarity, practical inputs are provided through the rigorous field work system, which complements the classroom inputs by throwing light on the practical dimension of the profession. In brief, the M.A. in HRM & LR programme, which benefits from over 4 decades of teaching and research in the same area, is a challenging teaching and learning experience that blends cutting age theory with innovative practice to develop business leaders for the global industry. The TISS HRM & LR postgraduates are amongst the most sought after in global industry today. They occupy positions of leadership across a wide spectrum of industries and sectors including, IT/ITeS, banking and finance, telecom, manufacturing, public sector, pharmaceutical, retail and management consultancies. The Tata Institute of Social Sciences is one of the best social sciences institute in India. 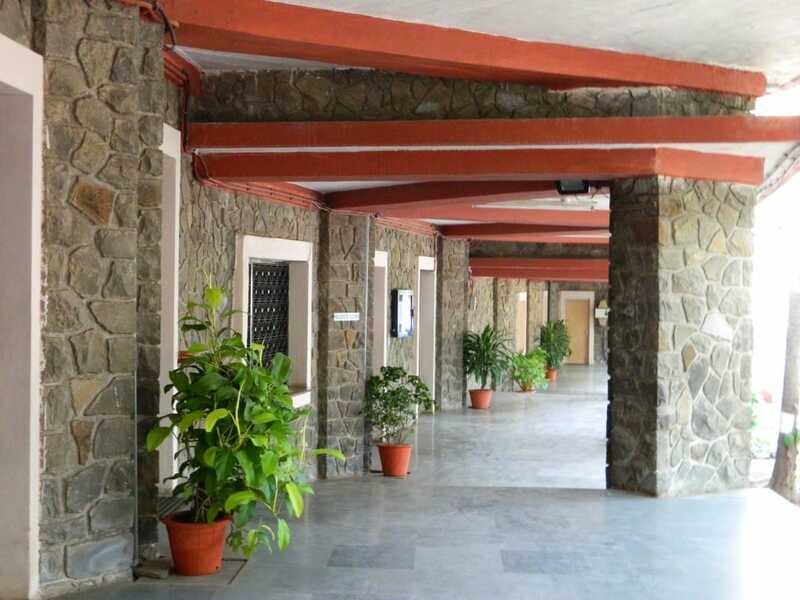 Since its inception, the vision of TISS has been to be an institution of excellence in higher education that continually responds to changing social realities through the development and application of knowledge, towards creating a people-centered, ecologically sustainable and just society that promotes and protects dignity, equality, social justice and human rights for all. It rightly justifies the slogan on its logo, “Reimagining Futures”.